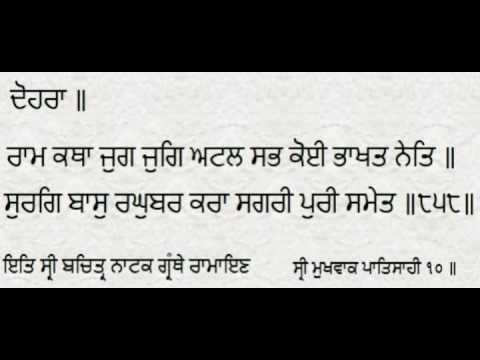 Here is a very good example mentioned by Sant Manjit Singh Ji Harkowale on a person caught stealing onions in a field. 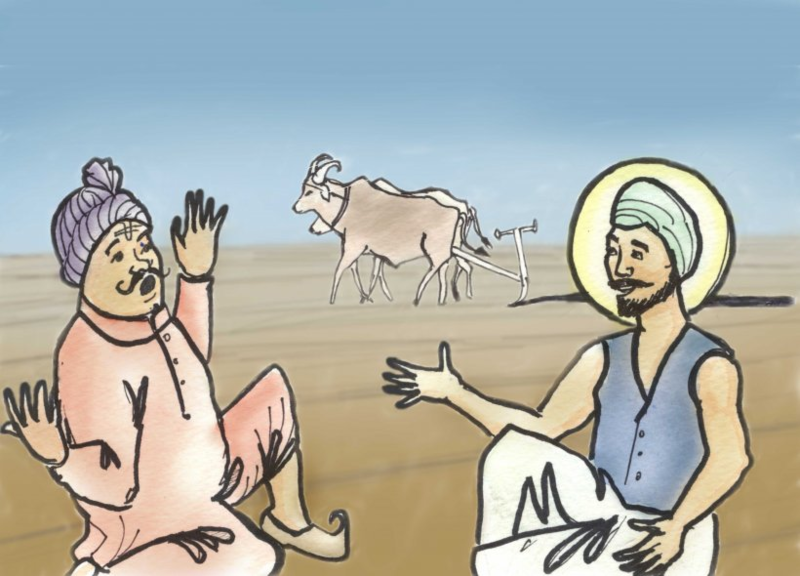 Dhan Sri Guru Harkrishan & Dhan Sri Guru Tegh Bahadur Ji Maharaj Satguru Sache Patshah Ji. April 17. 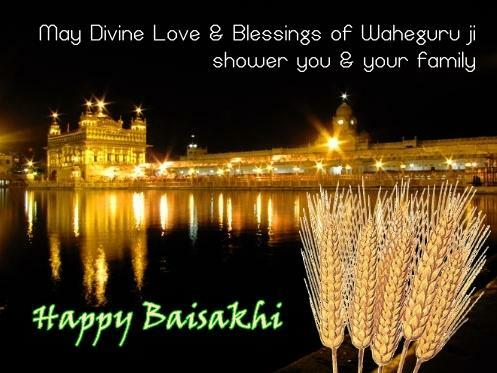 Happy Vaisakhi Best wishes to everyone !!!! !